There may be intermittent lane closures to accommodate incidental final construction items throughout the corridor. To accommodate this work, traffic may be reduced to one lane in each direction. Click here for the Detour Map. 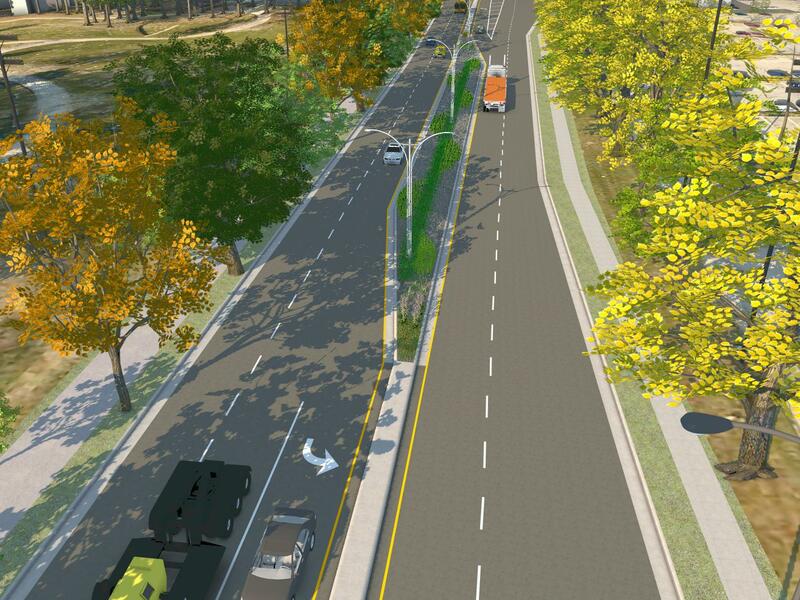 Click here for the animation video of the restoration of Sagamore Pkwy between South St and Greenbush Ave (Phase 2). Click here for the animation video of the restoration of Sagamore Pkwy between National Dr and South St (Phase 3).